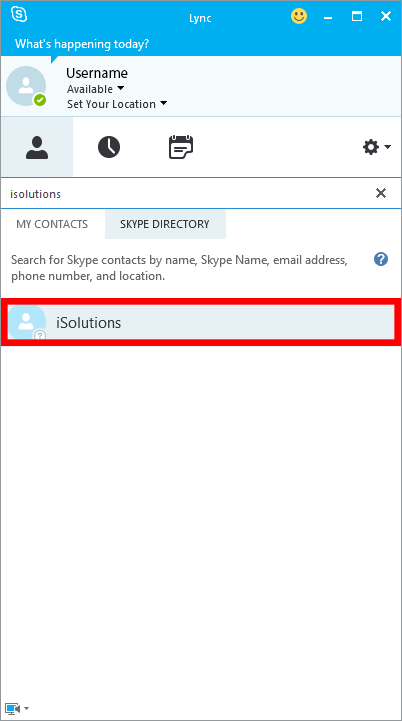 How do I connect my Skype for Business to someone external to the University? 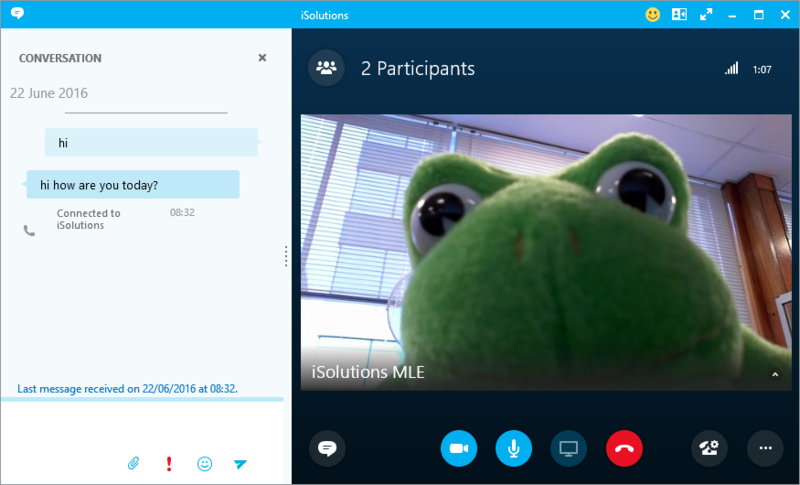 You may now use Skype for Business to contact people outside of the University. These could be people with personal Skype accounts, or colleagues at other institutions using Skype for Business. 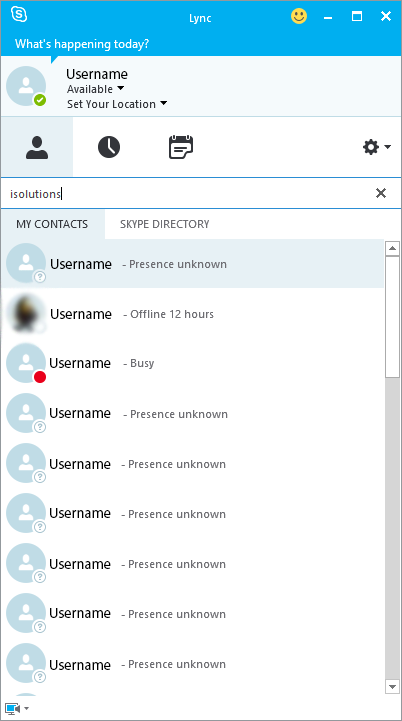 Other institutions using Skype for Business should enable “external access” in order for you to contact them. This means that with your Skype for Business account you can seamlessly contact people inside and outside of the University from the one Skype account. 7) Once both sides have accepted the invites to connect you can then can then use normal Skype functions, such as; Instant messaging, sending files and doing video/audio web chats. Please note some functionality might not be available due to the external user having out of date software or using a different operating system. You may notice that you are sharing files or folders that you no longer want to be seen/shared with other people. To stop please follow the following steps only if you are the owner of the item or have edit permissions. Select the circle in the upper corner of the shared item, and then tap or click the Information icon on the bar at the top of the page. 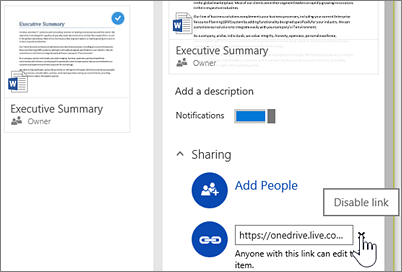 To stop sharing a link, in the Details pane, select the X next to a link to disable it. How do I make a video or audio call to someone in Skype for Business? Microsoft have created a handy video that covers this topic. The first 14 seconds of the video are not relevant to the set-up we have here at the University, so please skip the video along 14 seconds. 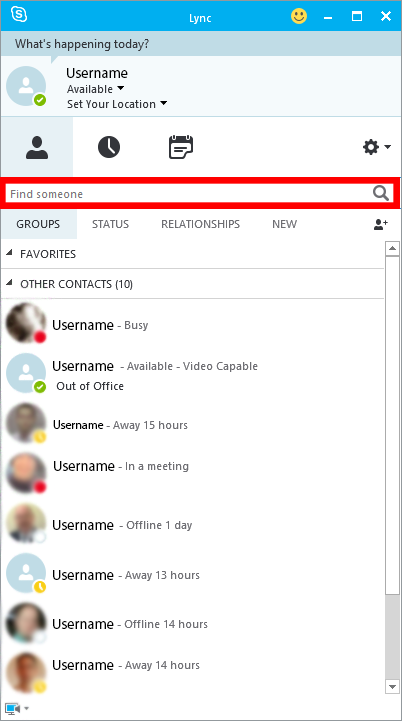 How do I change my availability/presence in Skype for Business? Microsoft have created a handy video showing all the status options and how you can change your own status. 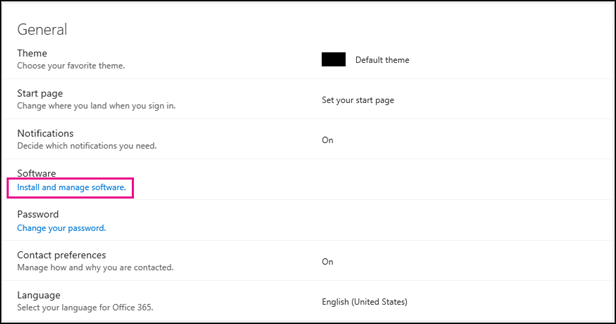 Note that Skype for Business is synced with your Outlook calender and so will automatically change your status based on any meetings etc. 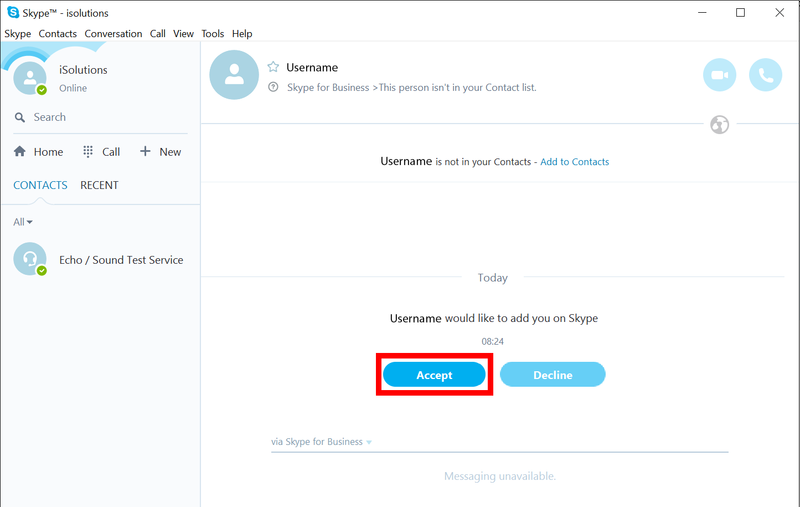 How do I create a Skype for Business meeting request? Microsoft have created a handy video showing how to do this. Please note some steps may alter to the Universities set up. 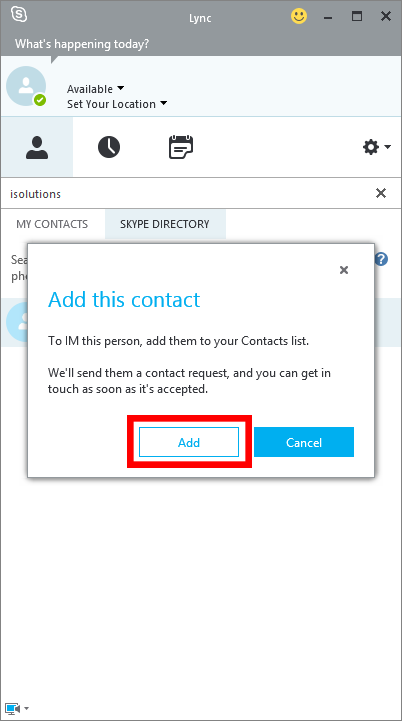 How do I add contacts to Skype for Business? Microsoft have created a handy video to show you how. 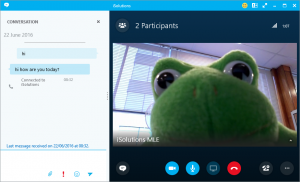 How do I install Skype for Business for Android devices? *Currently the Skype for Business Android app is in a beta stage, Microsoft said it should be released sometime in 2016. 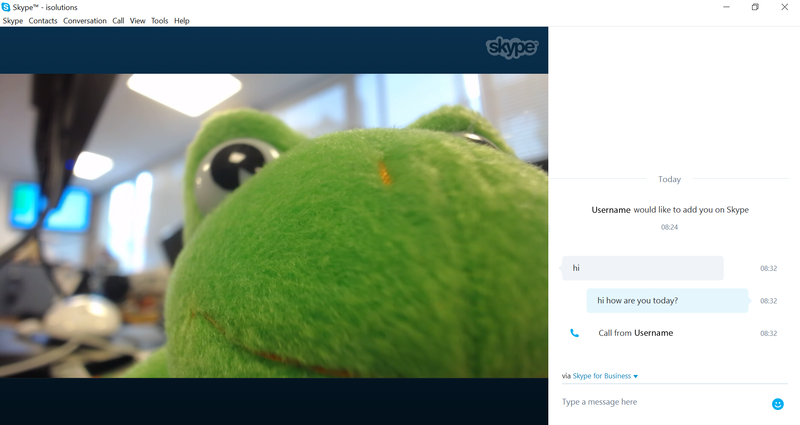 In the meantime you may use the old Lync app, however this does have a few limited bits of functionality. Enter your sign-in address (for example, username@soton.ac.uk) and your normal password, and then tap Sign In. 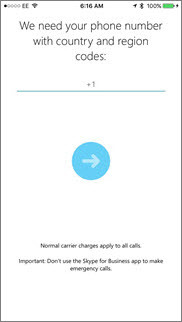 Enter your mobile number with country and region codes. This number is only used if a Voice Over Internet Protocol (VOIP) call is used. Tap Next and select if you wish your University contacts to be Synced and start using Skype for Business..
How do I install Skype for Business on my iOS device? After installing and then loading the app. Enter your sign-in address (for example, username@soton.ac.uk) and your normal password, and then tap Sign In. Tap Next to start using Skype for Business. How do I install Skype for Business on my home PC? 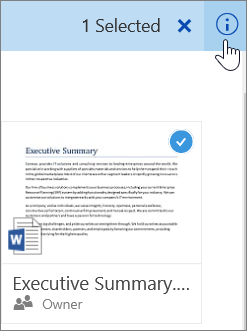 If you have downloaded and installed the Office software from your Office 365 account then you should find that Skype for Business has been installed along with it. 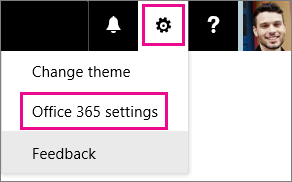 At the top of your Office 365 page, choose > Office 365 settings. Choose Install and manage software. 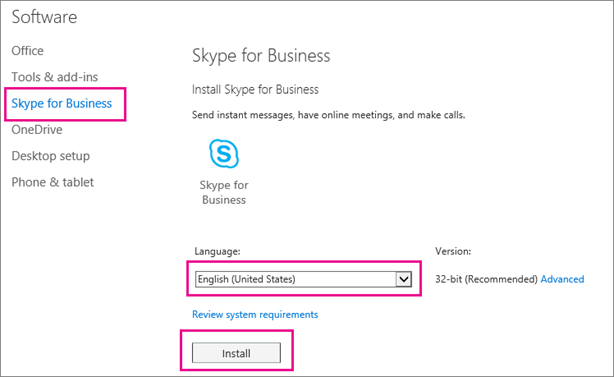 Choose Skype for Business, select language, and choose Install. At the bottom of your screen, choose Save as to save the setuplyncentryretail.exe file to your computer. Important Note where you saved the setuplyncentryretail.exe file on your computer. If Skype for Business stops during setup, this is where you go to re-run it. After the setuplyncentryretail file has downloaded, choose Run. At the next page, choose Learn more read the license agreement, and choose Accept to agree to it. Once completed installing Skype for Business, you are now ready to sign in to Skype for Business for the first time. How do I install Skype for Business on my University desktop? 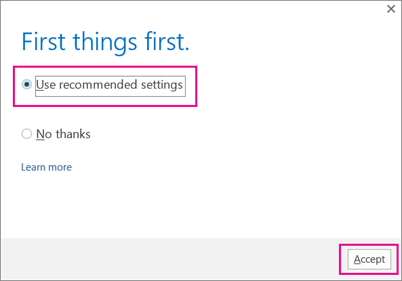 Skype for Business will automatically appear on your University machine. 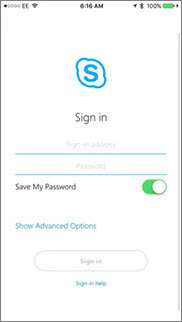 When you use Skype for the first time, you will need to log into Skype with your username@soton.ac.uk and your normal University password. If you opt for the system to remember these details, you will be logged in automatically thereafter. 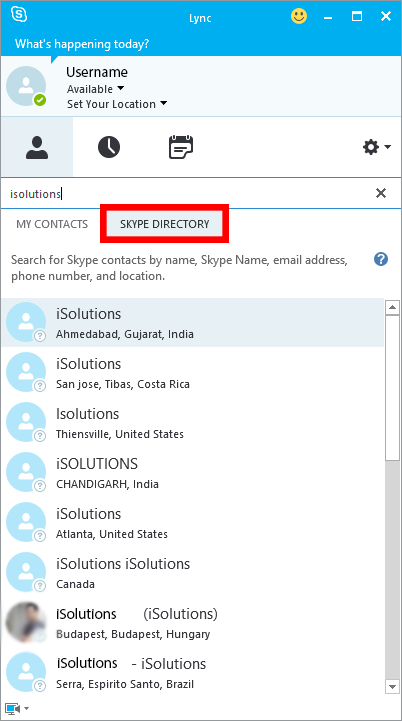 If you do not have Skype installed please contact ServiceLine.